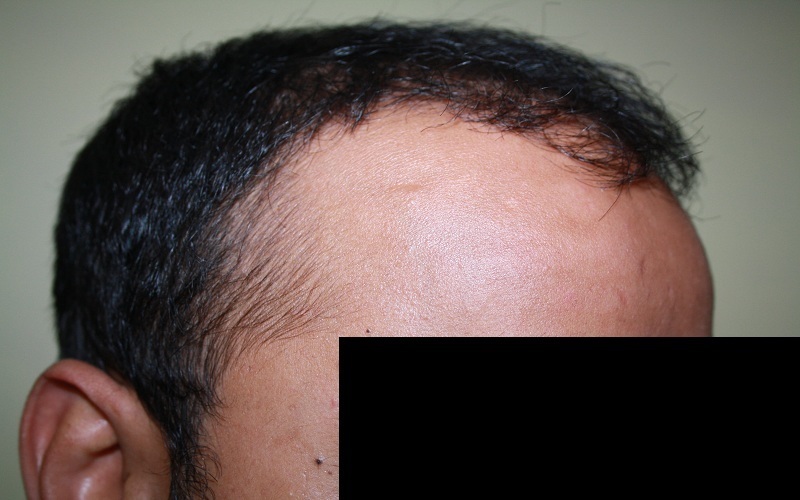 A 25 year old gentleman came with the history of hairline recession as well as diffuse hair fall on the top of the scalp. 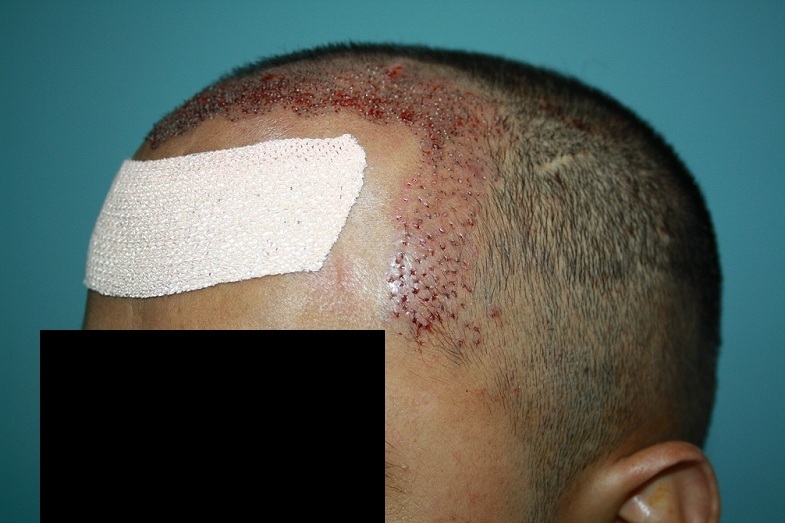 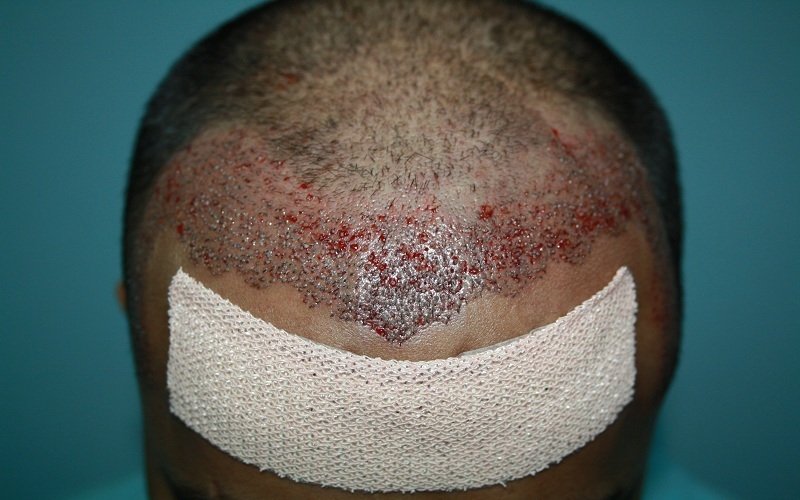 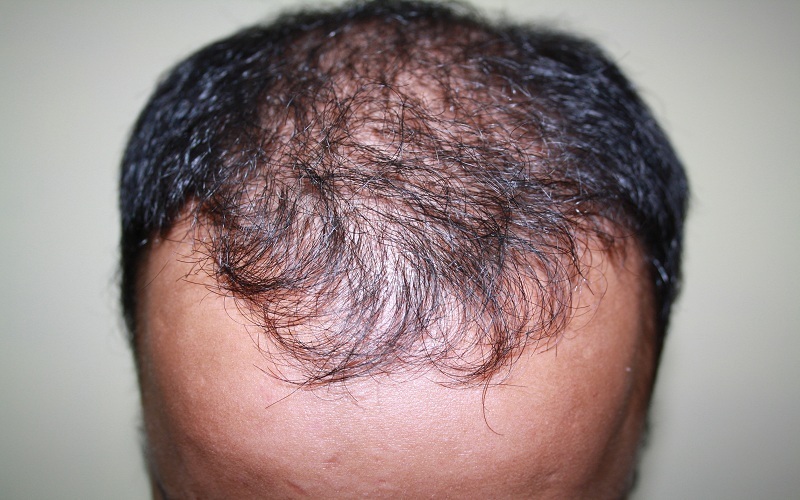 The patient was advised hairline reconstruction and medical therapy for the rest of the area. 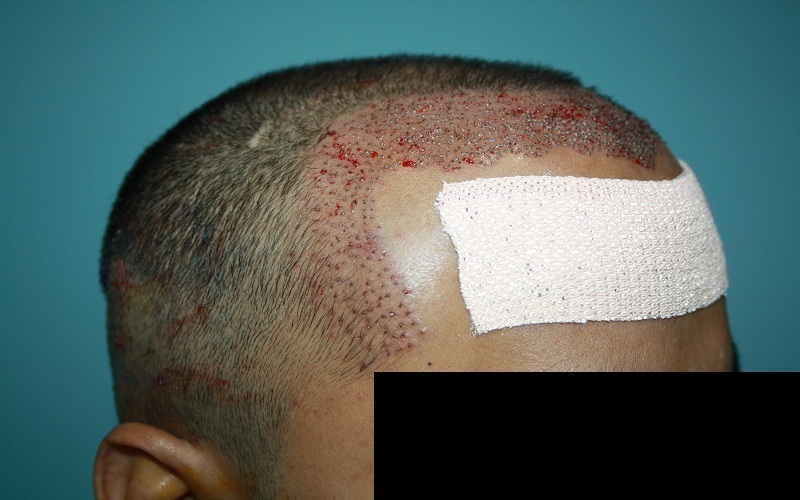 He underwent FUE procedure and got 1400 grafts. 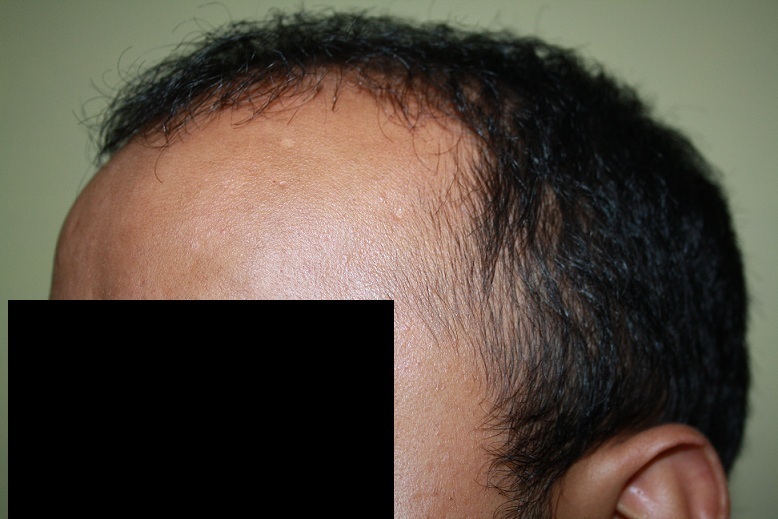 We are hereby presenting his pictures after 8 months.